Champions League’s knockout round begins next week and we have two huge ties at our hands. Back-to-back defending champions Real Madrid face the irresistible Paris Saint-Germain while Chelsea takes on the mighty Barcelona. Several little stories will unfold over the course of these matches. Apart from on-field clashes, these teams are also quite interconnected when it comes to the matter of transfers. Neymar, Eden Hazard, Marco Verratti have been at the centre of several transfer rumours linking them with a potential to exit to any one of the other clubs. Amidst the madness of Neymar’s move last summer, Barcelona’s interest in Angel Di Maria flew under the radar to an extent. The winger’s game time was expected to a casualty of Neymar’s arrival, however, he has done well for himself securing 21 starts. Despite fears over his game time, Di Maria has scored 4 goals in his last 4 outings including a hattrick the last time out. “I started 2018 on a good foot, though, and I am really happy. I like assisting goals more than scoring them,” he added. Ángel Di María on Lionel Messi: "Cristiano is an excellent player. But there are no words to describe Leo. He will always surprise you. One year on and Messi is the best, another year goes by and he's still the best; he's from another planet." 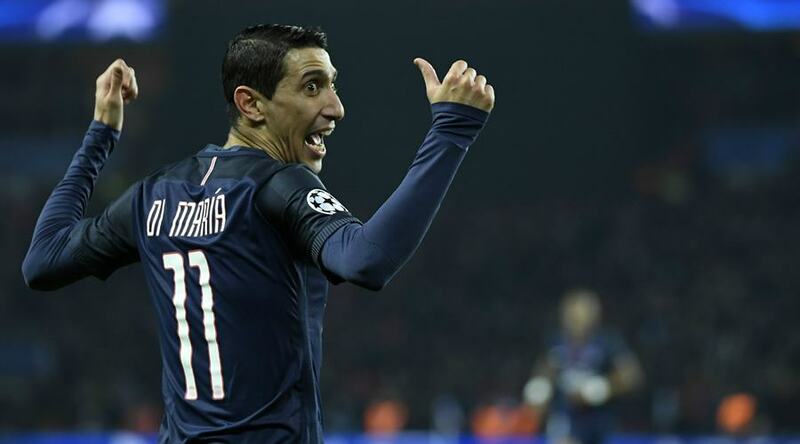 Di Maria’s move to Barcelona look inevitable at one point in the summer, it was not to be, however. In hindsight, this was the best as Di Maria has been in great form for Le Parisians while Barca got Coutinho in the summer. A win-win for all the parties involved. The post Paris Saint Germain Star Reveals how close he came to joining Barcelona last summer appeared first on The12thMan.